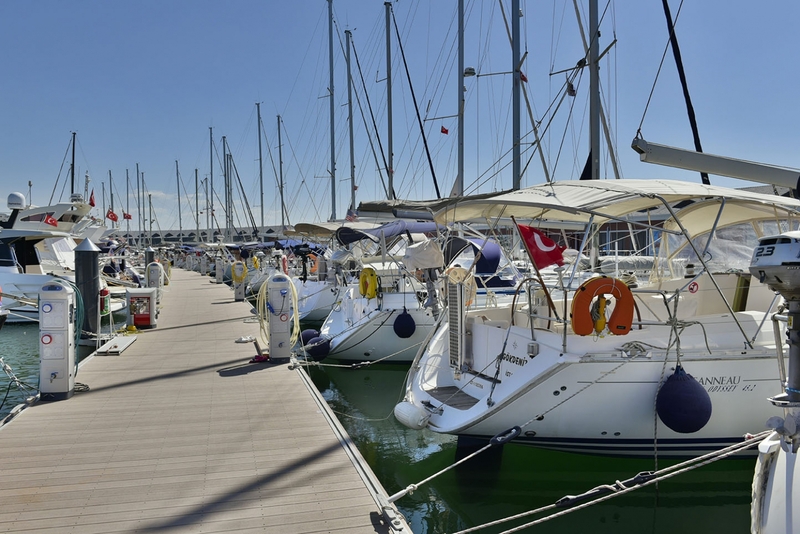 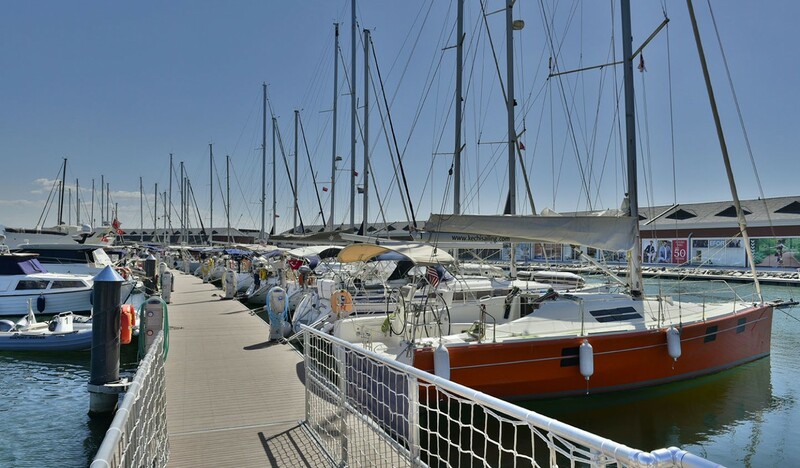 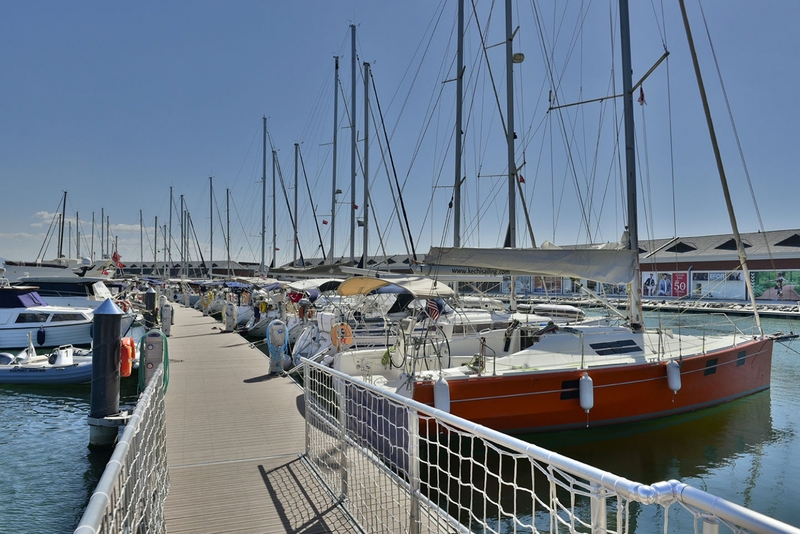 Tuzla, one of the most beautiful area in Istanbul, became the center of social life with VIAPORT MARINA. 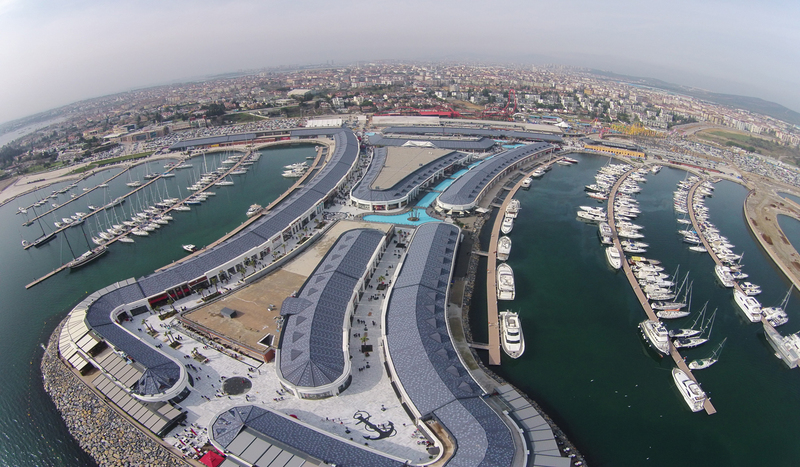 It is more than a marina, it is an extension of the city. 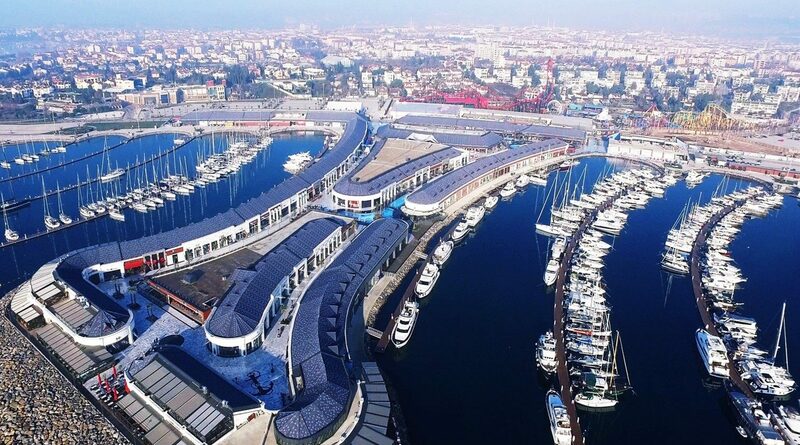 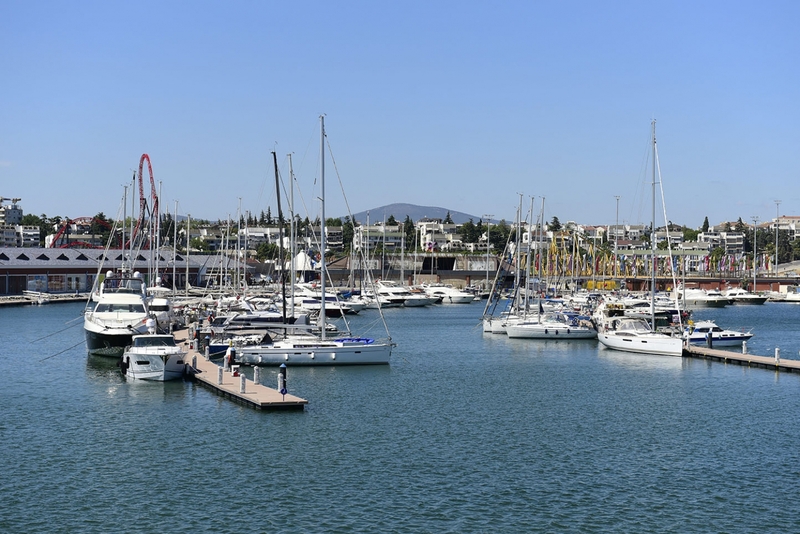 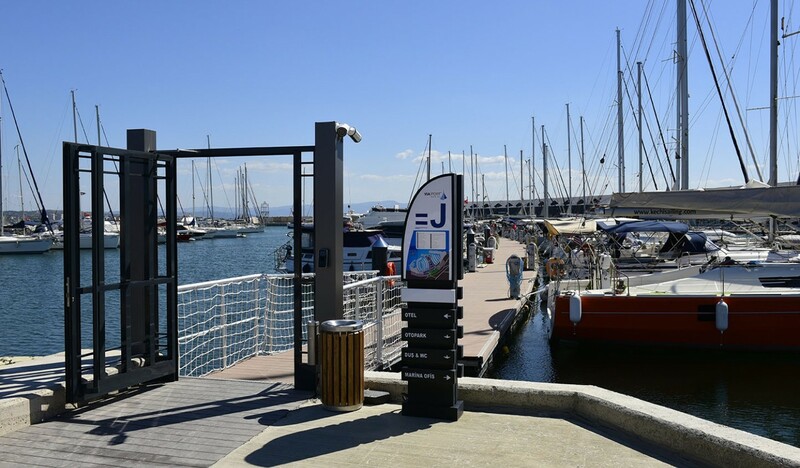 The marina is located among famous branded stores, exclusive restaurants, 150,000 m2 of green area with a theme park, an aquarium, indoor and outdoor theater and a 5-star hotel. 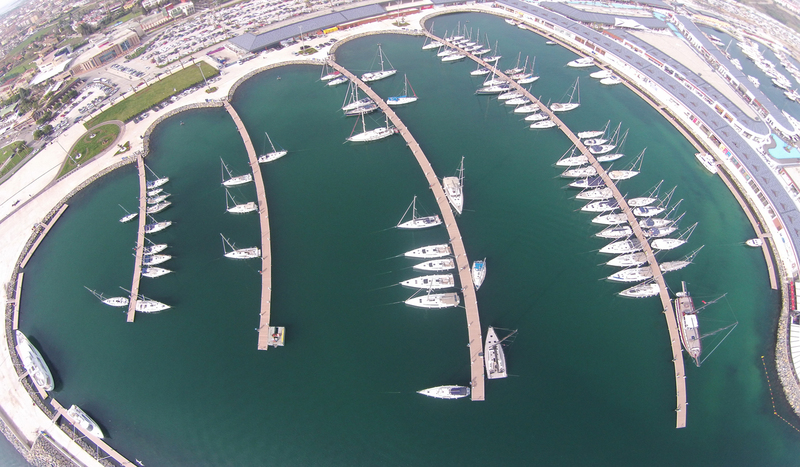 The curved floating pontoons follow and blend in with the upland architecture. 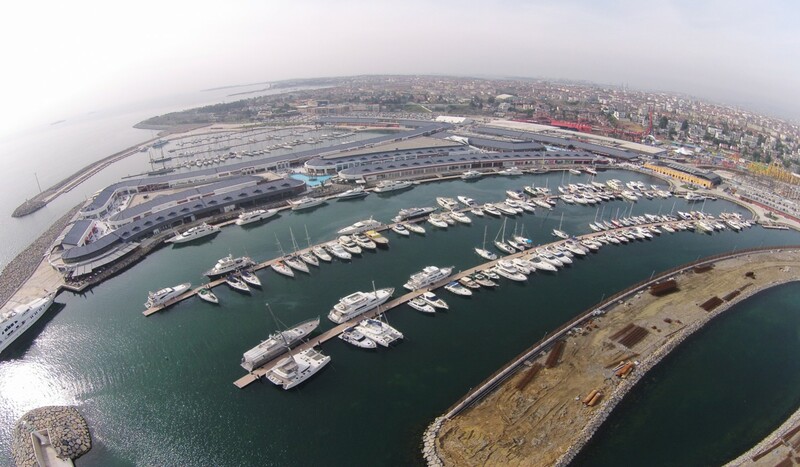 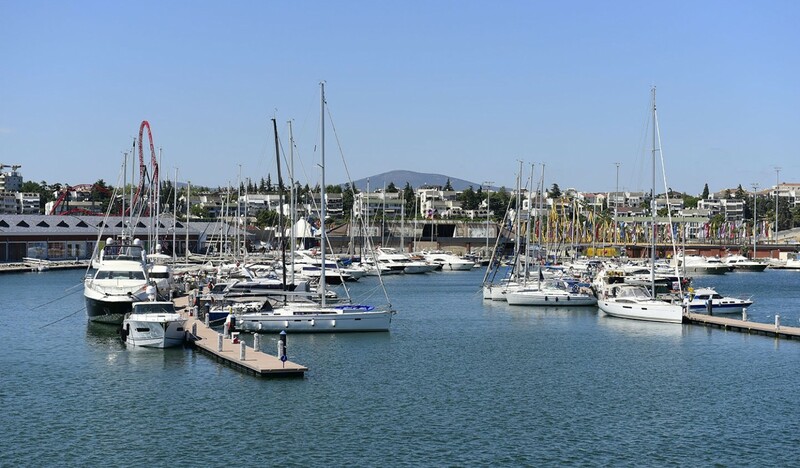 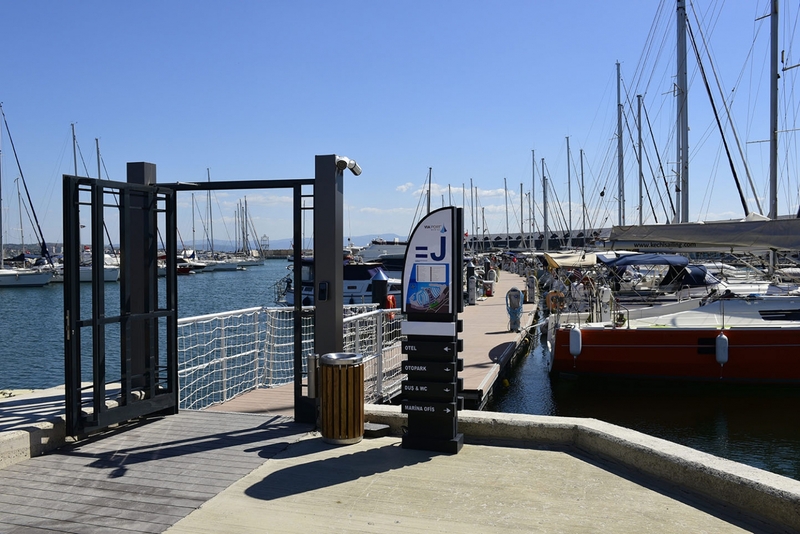 VIAPORT Marina offers secure berthing services for yachts up to 80 m on Structurmarine’s floating pontoons and quays to its valued guests. 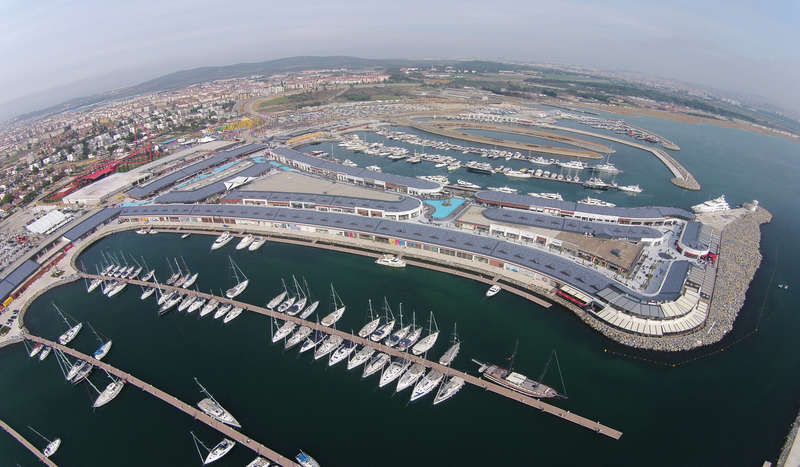 VIAPORT will be home of 750 yachts. 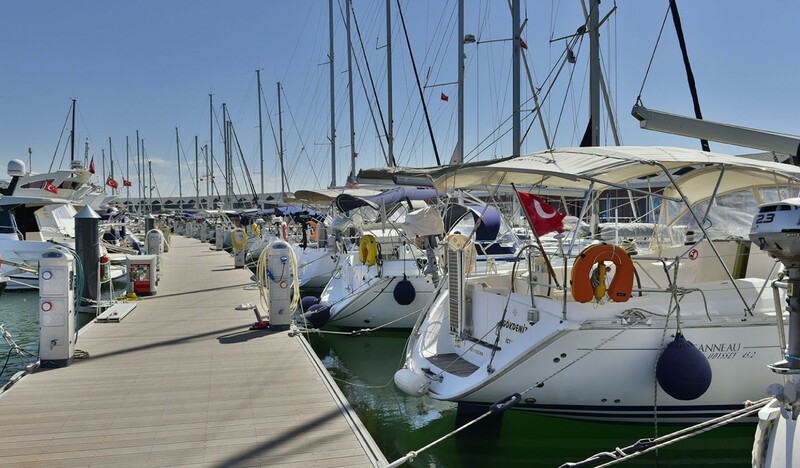 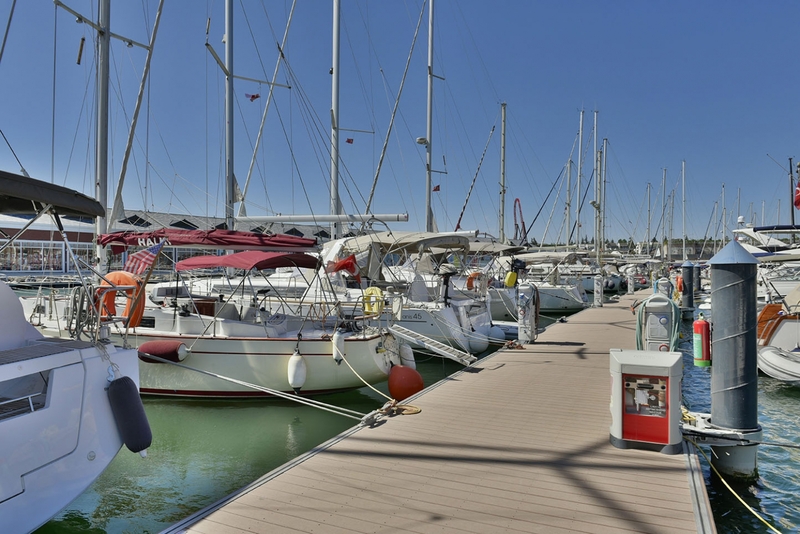 Boaters have access to all the necessary facilities meeting 5 anchored world standards in addition to a quality boat yard service with use of a 75 tons boat hoist. 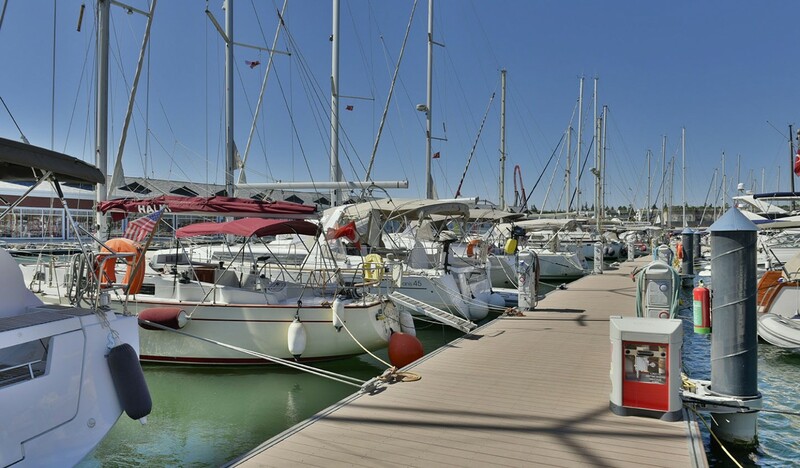 Prepared for adverse weather conditions, the marina fully serviced and is anchored on steel piles.